 Our beautifully remodeled apartment homes are the best Decatur has to offer! Brand new remodeled and never been used! The gorgeous, well-appointed kitchens will be the envy of all of your friends.Our gorgeous and modern new apartment homes are the best you'll find in Decatur! The stylish, well-appointed kitchens are exactly what you've been looking for. Brand new, never been used Stainless Steel appliances, high end Ceiling Fans, Brushed Nickel Hardware & Lighting, nicely tiled bathroom floors, in-wall USB ports, gorgeous Designer Cabinets, condo quality Quartz Countertops, Mosaic Back Splashes! 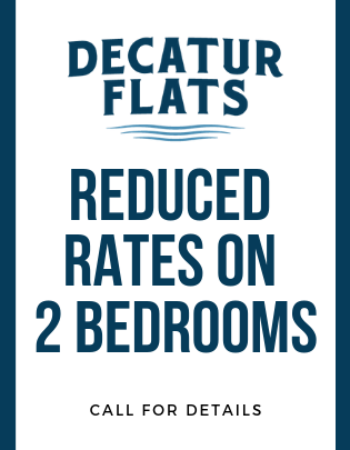 You'll be glad you decided to call Decatur Flats your home!